Q: How much to ship a parcel within NZ? A : $7.50 anywhere up to 5kg by courier or 3kg NZ Post. Q: How many products can fit in a 3kg box? A: Anywhere from 6 to 20 items. Large items like shampoo and liquid soap weigh on average 600gm and jars of skin care usually around 250g, most other items are very light so you can actually get quite a large order in one shipment. Q: My login details don't work? A: If you have changed your e-mail or lost your password this may prevent you from logging in. Please try not to create another account, instead click on RESET PASSWORD and follow the link. Your password can be low security and easy to remember if you chose. Our online store does not hold any payment information. Q.Why is Organic Certified better than natural? A.Organic Certification is awarded by a third party, an accredited company who will audit the certified producer to ensure that the goods they produce and the ingredients used are truly organic. A. Absolutely NOT. Never have and never will. We also support SAFE and have a large range of Vegan products plus we donate annually to RNZSPCA. Q. My Roll-On ball appears stuck and won't roll what can I do? A. This is easily fixed, take a teaspoon and slide it down between the ball and the collar as if to 'dig' it out. Simply slide it around the ball to stretch the collar and it will move more freely. Q. Why is it my moisturiser doesn't seem to absorb straight away? A. It may take a few days for the skin to adapt to absorbing these nutrient rich creams. Unlike most brands which contain up to 80% water our creams have up to 100% active ingredients (top quality oils and nut butters). Q. How long will it take for my skin to get used to richer creams? A. That will vary from person to person we expect an average of 2 days, but do allow up to 2 weeks – you will be rewarded. If you have been using pharmaceutical or conventional brands they contain a very large percentage of water (up to 85%) this is why they absorb quickly. But you should ask yourself, do they really nourish my precious skin? Q. Should I be worried that there are no preservatives? A. Not with our range, we have perfected our process so that no artificial preservatives are required (with the exception of the lotions). We sterilise all jars and manufacturing equipment with natural products also. Q. Why do you choose to include Palm Oil in a couple of your creams? We totally understand and are aware of the increasing discontent with the producers of this oil. We would like to assure you that we purchase our supply from a sustainable resource. The supply is Certified as meeting the requirments of RSPO Principles & Criteria (2007) for sustainable Palm Oil production, SGS Ref#MY10/00640. RSPO Certification Qualipalm - www.sgs.com. We also make many products without this ingredients if you still prefer to avoid it. Q. What is mineral oil made of, why is it dangerous to put on my skin? A. 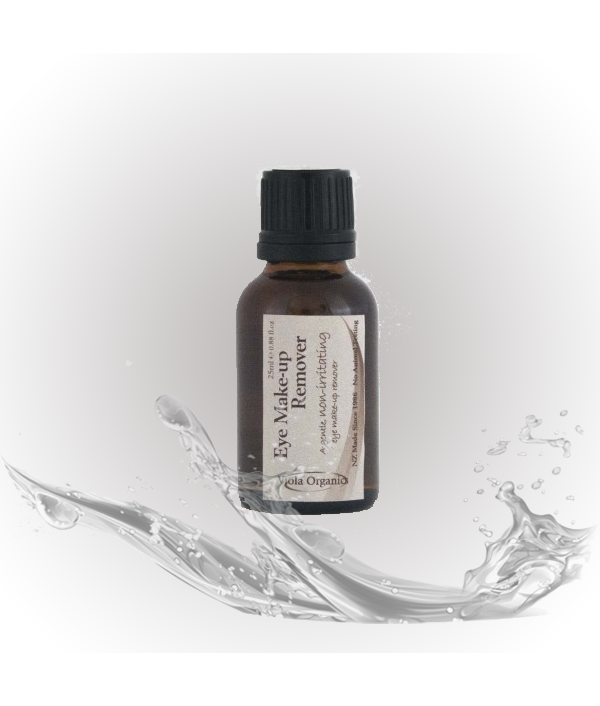 Mineral Oil is a petroleum bi-product and research proves that rather than moisturise the skin it serves to asphyxiate it – eventually creating dryness. Q. What is the shelf life of these products? Q. Do Viola Organics use any NANO ingredients? A. NO. Organic Certification means that our inclusion of any ingredient must meet strict guidlelines. NANO particles are not permitted and neither is GMO. Q. So what is the difference between Organic, Natural and Organic Certified ingredients? A. Natural and Organic may still mean synthetic or unsafe ingredients, do you trust the manufacturer? Organic Certified means that the end product/ingredient has been processed without coming into contact with any synthetic chemicals from start to finish (from the ground to the jar). Q. What if the front label says “made with Organic ingredients” should this be trusted? There appears to be an over-use of the terms ‘organic’, ‘ natural’, ‘ eco-friendly’ and ‘green’ these day. It can be very confusing to understand just what is in a product. Don’t rely on the front label to tell you a product is safe, ALWAYS read the ingredients list on the back. Q. I see you use Palm Oil in two of your products - why? A. There are many producers of Palm Oil that do not destroy Rain forest to grow their crops. Viola only purchase Fair Trade and Organic Certified Palm Oil. We can guarantee these suppliers are both Rain Forest Alliance certified and are assessed and certified as meeting the requirements of RSPO Principals & Criteria (2007) for Sustainable Palm Oil Production - Columbia. Palm oil is a wonderful skincare ingredient and we will continue to use it so long as it meets these guidelines. Q. I have developed tiny white lumps on my cheeks, what is causing this? A. It is possible you are applying too much moisturiser. 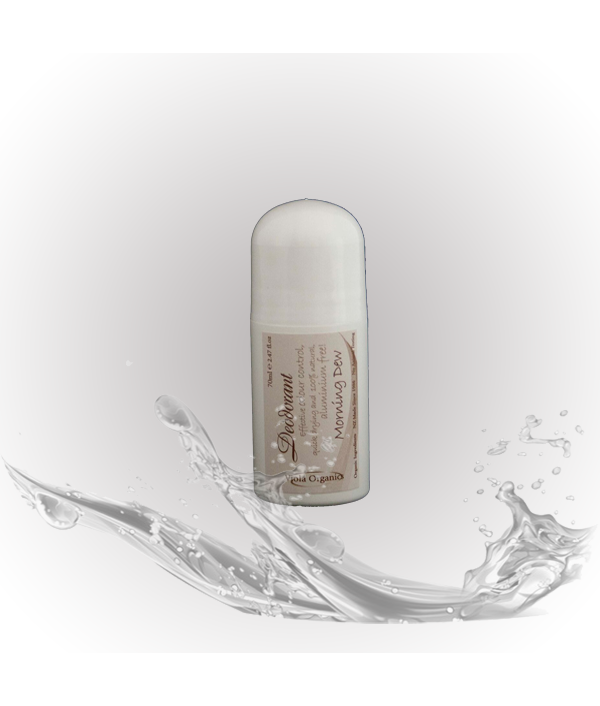 Our creams are very concentrated and only need to be applied sparingly. Also, we recommend the use of a toner to remove any build-up and clear the pores which may help prevent this. Q. Will your deodorants stop perspiration? A. Our range (bicarb and roll-on) are designed as deodorants only, not anti-perspirants. It is not deemed healthy to block the pores to avoid perspiration and this can only be achieved with the use of synthetic chemicals. Q. What are parabens, why should they be avoided? A. Parabens are a collection of synthetic chemicals used as preservatives and anti-bacterial ingredients in a huge number of skincare products. Research has proved they are dangerous for many reasons but mainly disrupting hormones, causing irritations and being found accumulated in cancer tumours. Q. What SPF rating is your Sun & Wind cream? A. 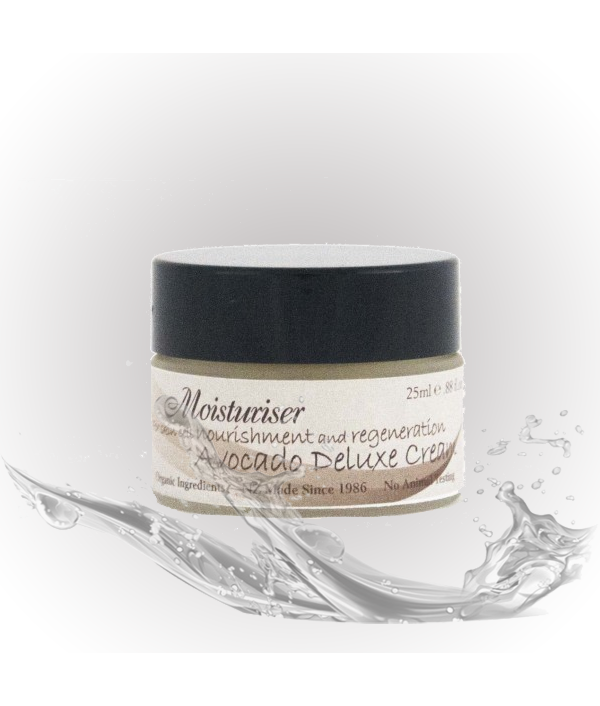 Due to the huge expense and difficulty surrounding testing we do not rate our Sun & Wind cream. Instead we rely on customer testimonials to gauge its effectiveness. Our formulation contains the maximum amount of quality ingredients that are known for their ability to protect the skin from the ravages of sun and wind. Q. Is it true that mass produced skin-care can contain up to 80% water? A. Yes, sadly. We are registered to the SpecialChem website and have researched formulations created by other manufacturers. The large majority use around 80% water then build from there. Compare this to smaller boutique and organic manufacturers who use on average less than 20% water. Q. I am having difficulty opening my 200ml Jojoba Body Lotion Pump - help please? A: You will need to put pressure on the centre component of the pump mechanism as you turn the spout. If you look at the pump it is made of 3 components. Top is the spout, next is the insert mechanism and then the piece that screws onto the neck of the bottle. Hold the centre piece (insert mechanism) firmly with your fingers and turn the spout anti-clockwise.